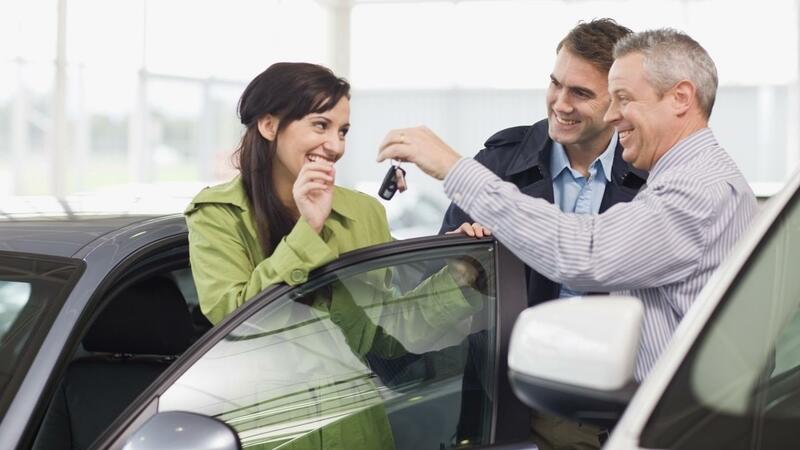 Financial institutions offering car title loans lend customers money and hold the title and a spare key to their car as security for the repayment of the loan, according to Consumer.gov. Customers usually have only 30 days to repay the loan. To get a car title loan, the customer must submit an application, photo identification and a car title to the lender, states Consumer.gov. The amount a person can borrow depends on the value of the vehicle that is offered as security, according to Nolo. Active-duty military members and their families enjoy certain protections from high interest rates on car title loans under federal law. For example, dependents of active members of the military cannot be charged an annual interest rate higher than 36 percent on loans with repayment periods of less than six months, states Nolo. Alternative and less expensive methods for getting money to use in the short term include borrowing from friends and family, requesting an advance from an employer, applying for credit union loans and getting assistance from community-based institutions, states Bankrate. How Can You Benefit From a Debt Reduction Service? How Do You Pay Off a Sallie Mae Loan?